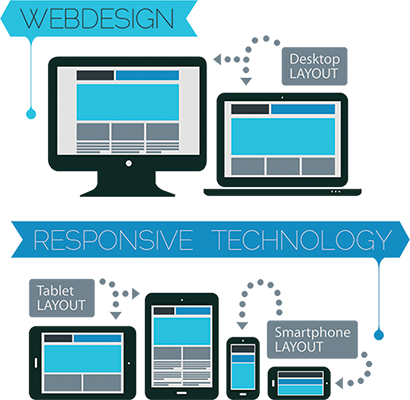 A responsive website will respond to the screen size of the device it is viewed on. So instead of creating separate websites for various devices, your responsive website rearranges itself to fit the screen size its loaded on. 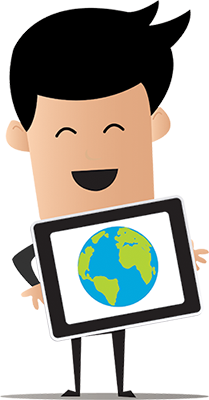 Meaning clients and prospects will be able to access all of your website content and information from any device they are using. 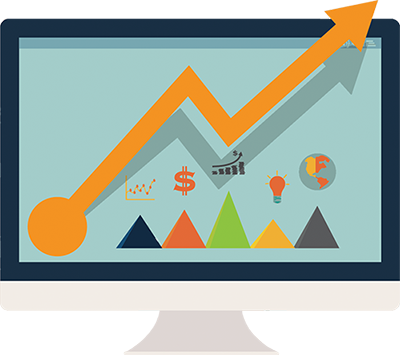 Your website is your most important online marketing and communication tool, so it's essential that clients and prospects get the best possible user experience from all of their devices. 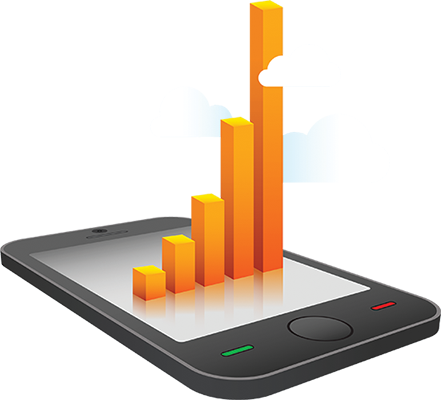 Internet usage on mobile devices has grown rapidly over the last six years and has now overtaken desktop browsing as the most used digital platform. 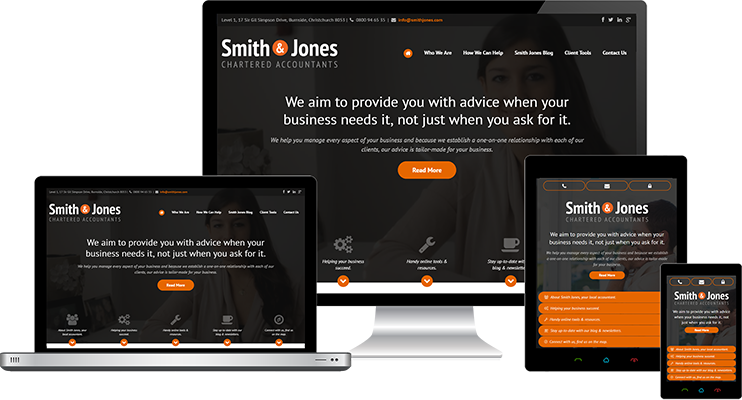 To see a responsive site in action, visit our demonstration Customised Responsive website on your desktop computer and mobile device. Or check out our Optimised Responsive design options. 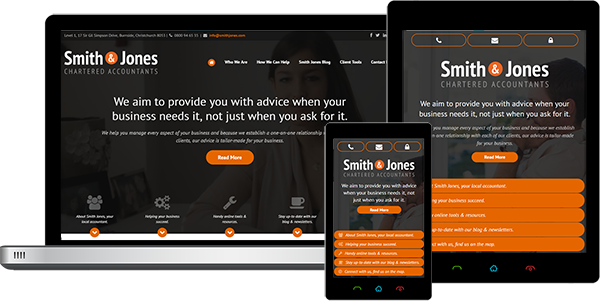 Contact us today to discuss how we can help you with a responsive website.